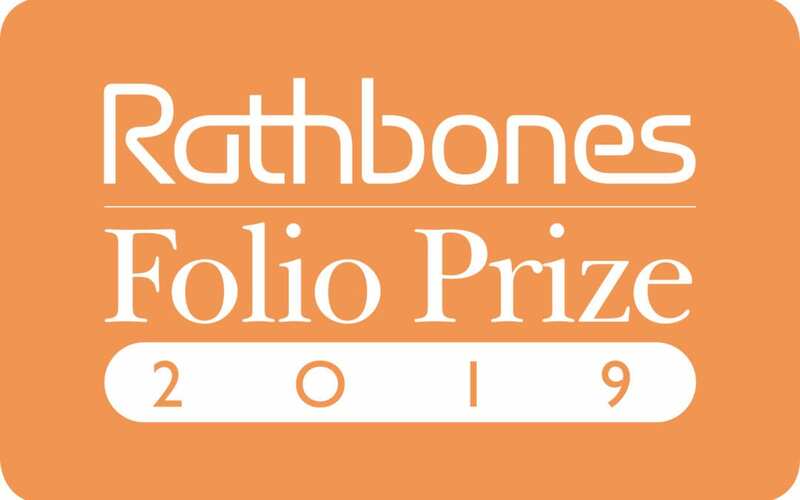 News for release: 7 February 2019: Rathbones Folio Prize and Rathbones Investment Management have announced a significant expansion of their partnership, which secures the future of the Rathbones Folio Prize, Mentorships and Sessions until at least 2023. Rathbones Investment Management is one of the UK’s largest and longest-established providers of high-quality, personalised discretionary investment services. It manages over £38.5 billion of funds (as of 31 December 2018) for individuals, charities and trustees, and is part of Rathbone Brothers Plc, an independent company with a listing on the London Stock Exchange. Investment management services are offered in Aberdeen, Birmingham, Bristol, Cambridge, Chichester, Edinburgh, Exeter, Glasgow, Kendal, Liverpool, London, Lymington, Newcastle and Winchester. Offshore investment management services are offered by subsidiary Rathbones Investment Management International in Jersey.